Item already exist in the . You already have of this item in your : "".Do you wish to add more to your , for a total of ? You have Already Items in the Shoping Cart. You currently have items in your Shopping Cart. Do you wish to replace those items with your items, or combine items from both carts together. Feel free to contact us via phone or email . 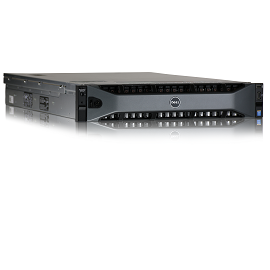 © 2012 BTN Systems - Your Premiere Source for Refurbished Enterprise Equipment. The contents of this website, unless otherwise noted, is copyrighted by BTN Systems. Unlawful use or reproduction of any elements of this website without express, written consent is strictly prohibited. Intel® and Xeon® are registered trademarks of Intel Corp. Dell®, PowerEdge®, PowerVault® are registered trademarks of Dell Inc. Microsoft Windows® is a registered trademark of Microsoft Corporation. BTN Systems is not affiliated with any of these corporations.